The Holidays have arrived at the Disneyland Resort. This year, they mix with the 60th Diamond Anniversary for the Disneyland Resort. On November 13th, A Christmas Fantasy Parade began celebrating the “spirit of the season” along the parade route. Holiday music was played throughout the Disneyland Resort. Christmas trees were lit as the day turned to dusk. At Disney California Adventure, two versions of World of Color were played throughout the night. On the Disneyland Park side, Disneyland Forever and Paint the Night lit up the evening. We hope you enjoy these photos and videos from the lenses of Mr. DAPs. 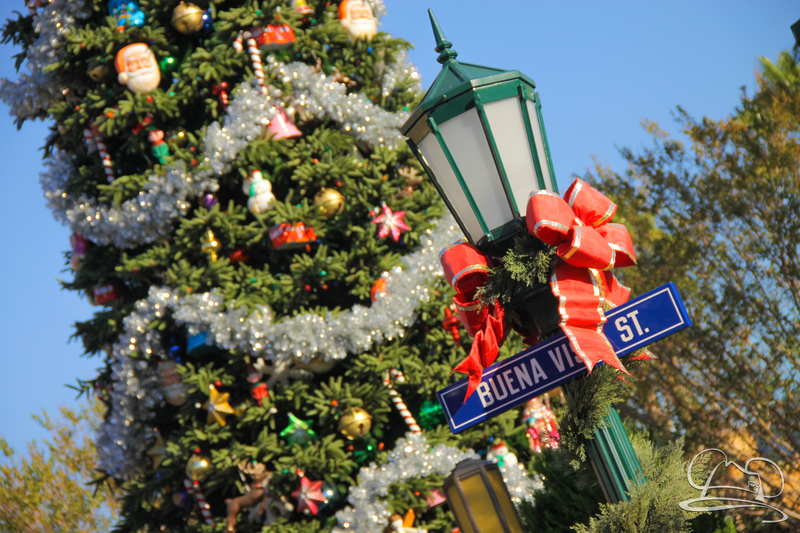 What is your favorite part of Holidays at the Disneyland Resort?